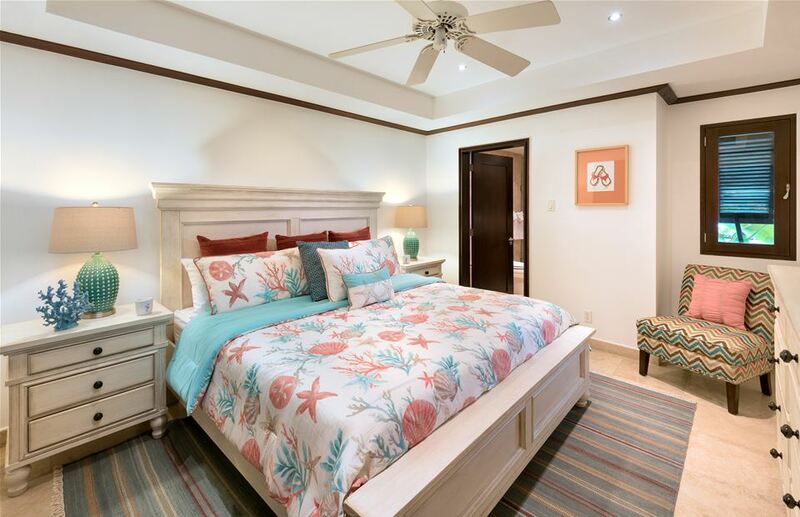 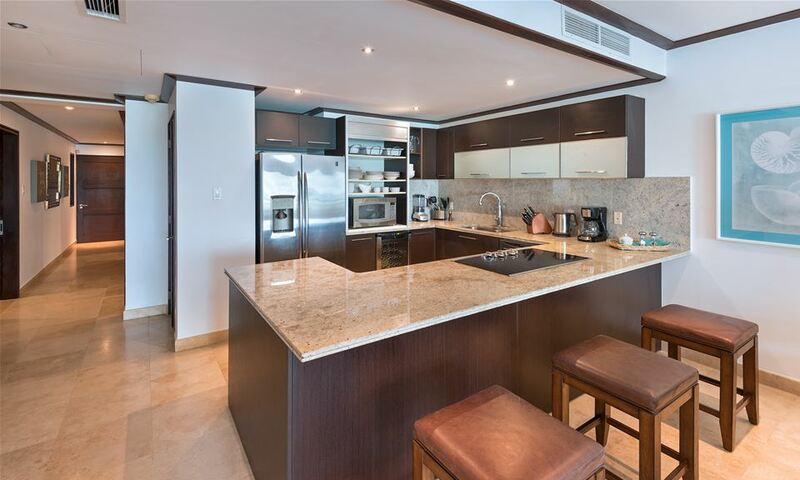 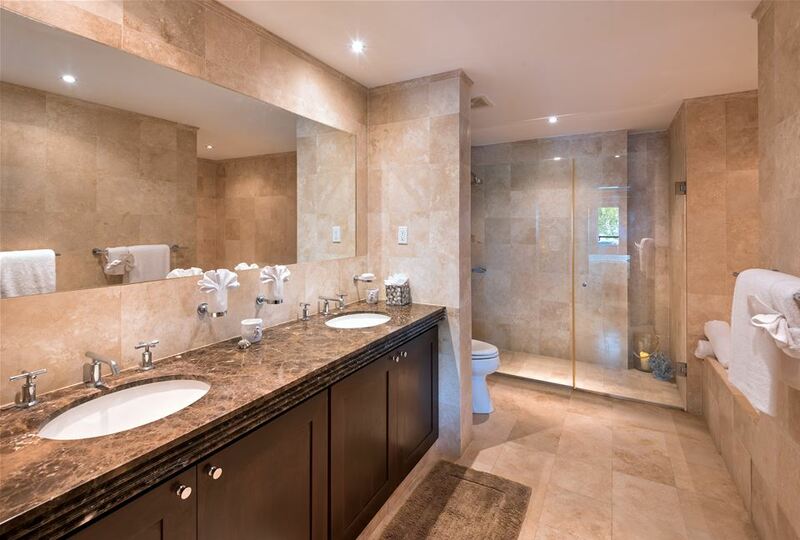 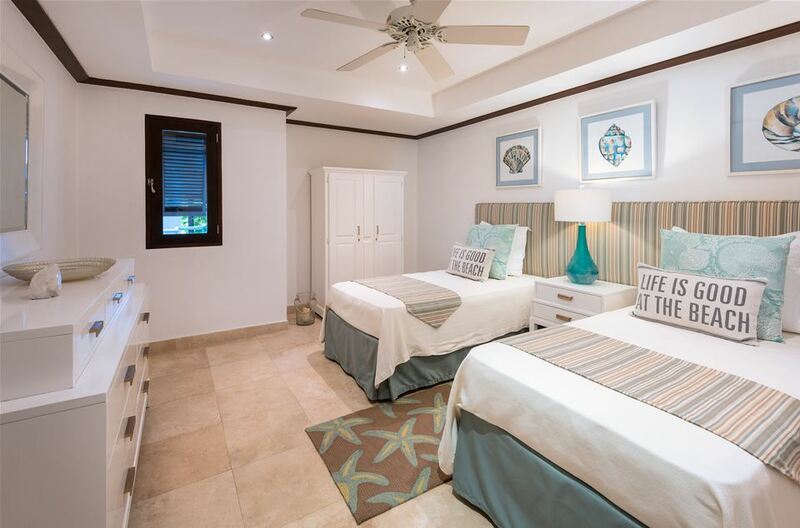 Coral Cove 11 is a luxurious three-bedroom, three-bathroom apartment in the Coral Cove development. 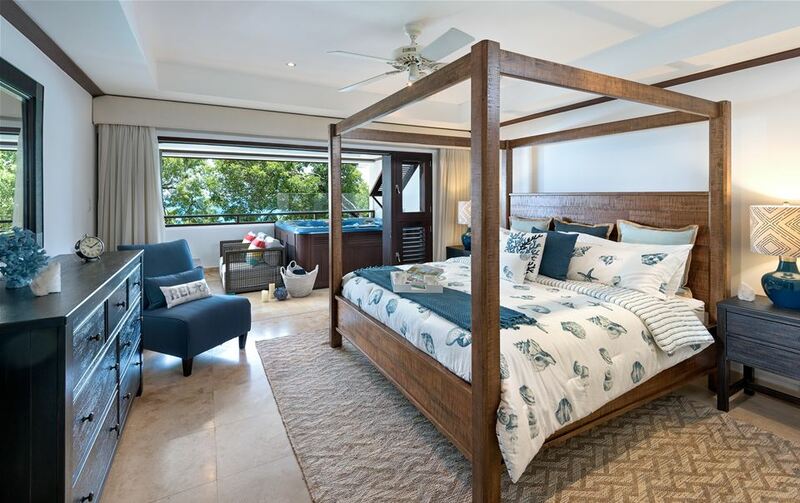 Coral Cove, occupying around 100 feet of prime beach-front in Paynes Bay, is undoubtedly ‘the’ location on the fashionable Platinum Coast. 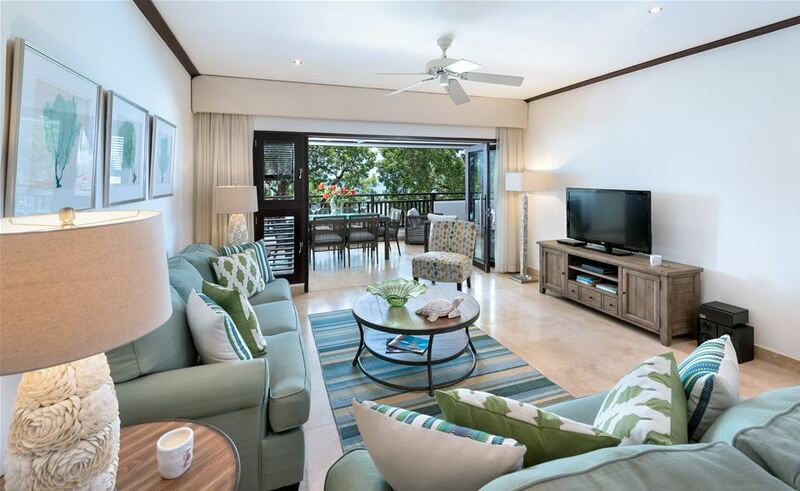 Located a short walk from the famous Sandy Lane Hotel and Estate, Coral Cove is intimately set in luxuriously landscaped gardens with beautiful aged mahogany trees chaperoning you through a private exit to the beach.